Last time we spoke about the goodness of soy proteins for our health and its various benefits. 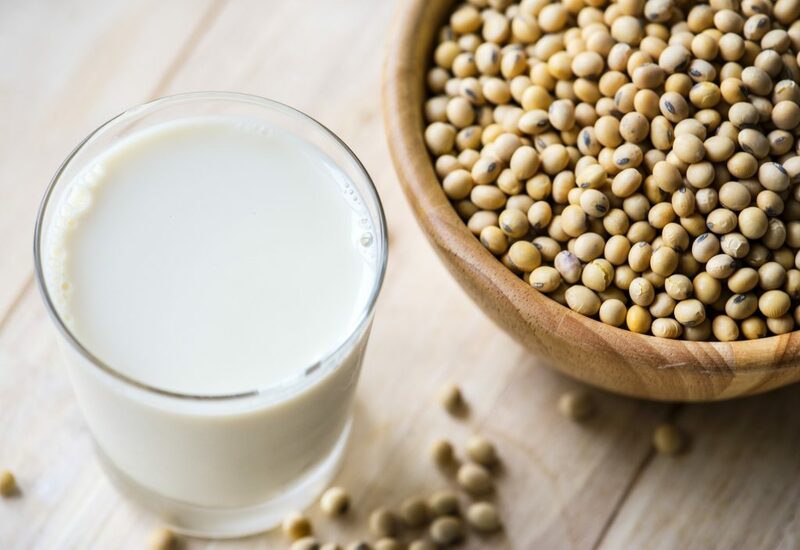 Just to recap, soy proteins help strengthen our bones, controls blood sugar levels, promotes a healthier heart by preventing high blood pressure, aids weight loss by acting as a healthy alternative to snacking and is a rich source of healthy proteins for Vegans and Vegetarians. Soya bean is available in different forms and there are several simple ways through which we can incorporate in our daily Indian diet. 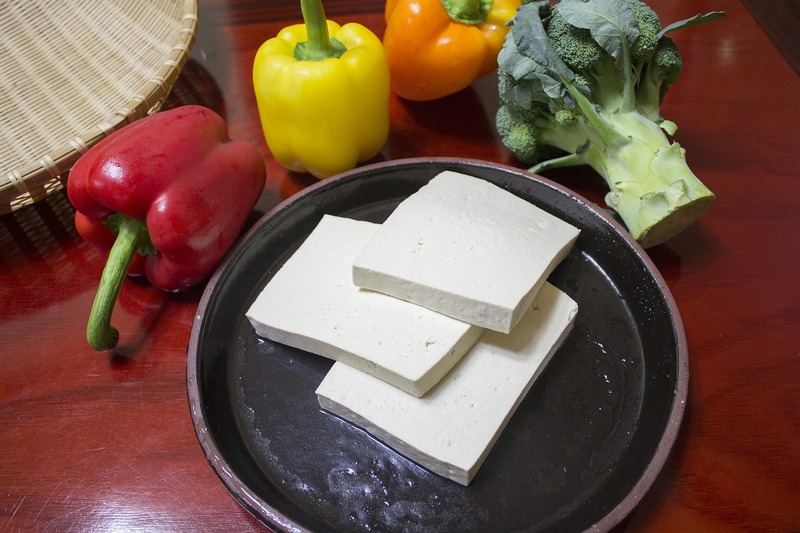 Tofu is similar to paneer (cottage cheese) in appearance and texture. 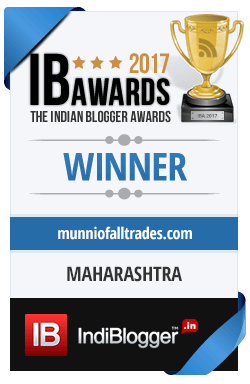 It also tastes delicious and can be used as a substitute to paneer in a variety of Indian dishes to make Tofu butter masala, Palak Tofu, Tofu Makhanwala etc. Silken Tofu is also used as an egg substitute by vegans to make tofu and vegetable bhurji. Want to make a tasty snack? Cut tofu into cubes, add salt and pepper for seasoning after adding it into a bowl, pan fry it for 5-10 minutes until a brown layer appears on each cube, shift it to a bowl and bake it for a few minutes until they turn golden brown. Your crispy tofu is ready to be had with some schezwan chutney. Do remember to buy firm or extra-firm tofu to make your snack crispier. Since soy is a plant-based protein, it contains very little saturated fat and is importantly cholesterol free. Fortified Soymilk available in the market contains higher amounts of calcium, vitamin D and vitamin B12. Soy Milk can be used for all our daily needs making it a perfect choice for many who dislike the taste of dairy milk and importantly for those who are lactose intolerant. You can use it in your morning tea or coffee and even make yoghurt. I particularly favour flavoured soy milk that is easily available in the market, my favourite being Sofit’s chocolate soy milkshake. Soy chunks or soy nuggets are the best vegetarian replacement for meat on your dining table. 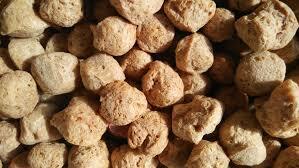 Also known as TSP or Textured Soy Protein, they look similar to meat chunks are feel much the same cooked. Their chewy quality often makes it hard to differentiate them from real meat chunks. Overconsumption of any foods have their side effects and so do soy nuggets which can have an impact on your thyroid when consumed in an excess of 30 gms on a daily basis. However, feasting on them over the weekends is perfectly fine and even a healthier alternative to animal meat. 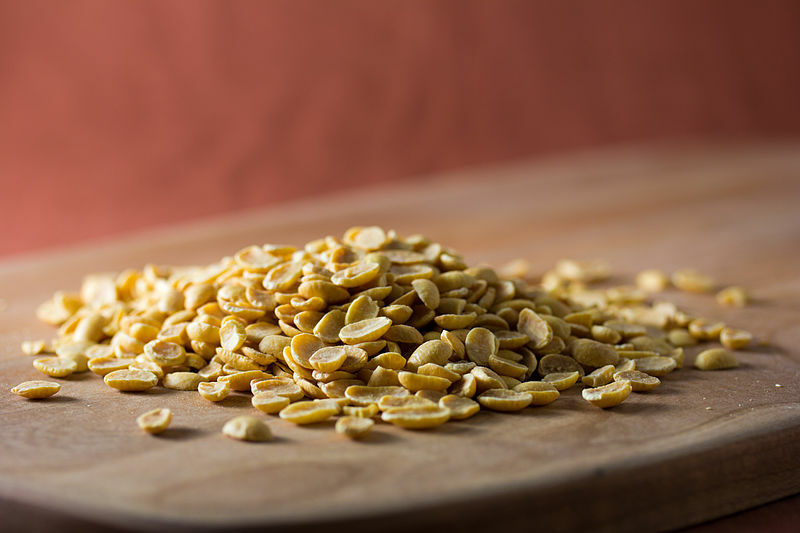 It contains the highest amount Omega-3 fatty acids among all vegetarian foods, contains proteins that exceed eggs/milk and is known to reduce risks of osteoporosis. Soynuts are fully matured soybeans that can be consumed in several ways. They can be served as a tasty evening snack over coffee by simply roasting them along with chaat masala. They are also available in the form of soybean butter and can be used as a spread for your morning sandwich making your breakfast healthier. 1) Add it into the dough you prepare for making chappatis. 2) Mix it in your morning breakfast cereals. This is especially good for growing children, people engaged in sports and for the old. As you can soya beans are not only healthy for our body but they are also available in several forms to suit every taste bud. What makes them interesting is that their bland taste makes it easy to incorporate it in several Indian recipes. The benefits of inculcating soy into your diet are many. Don’t forget to catch up with my weight loss journey with soy proteins. Having been on the fatter side of the fitness spectrum, learning about soy was a godsend. 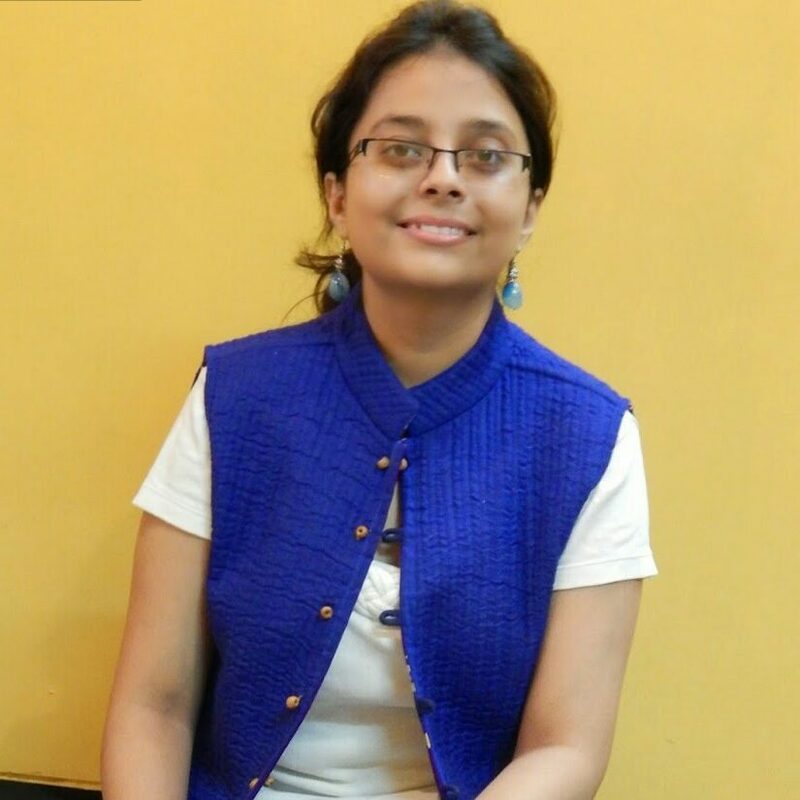 I especially loved the idea of using soy as a substitute for paneer in many recipes. I would personally like to use soy in my regular diet for its health benefits. I don’t eat a lot of soy but i should! I love the ideas especially the soy powder. Thanks a lot. I haven’t eaten much soy but it’s great to know the benefits, as well as ways to enjoy it. I like tofu in some recipes and soy nuts. Wow, i never know that there are such things as soy nuts and nuggets. Now i have more options for my vegan diet. They look so yummy. I never knew some of this soy products before.. 😁 They looked delicious. I will definitely try this soy products when i see some of this in the supermarket. Some great ideas here. I do consume quite a few products that are soy-based, so I liked seeing some new ways here. For example, I didn’t realize you could purchase soy protein and how to add it into your diet. Thank you. I have quite a few friends who have found out while breastfeeding that their babies are allergic to dairy. They have switched to soy products to help with their baby’s digestion. I will pass on to them the health benefits for them as well. Great information. There are great suggestions here! I’m a a vegetarian and am always looking for new ways to get all of my nutrients. These are some amazing tips. I am a vegetarian, I so wanted to add Soya in my food. This is a perfect guide for me. Thanks for sharing! Great ideas here! I use soy proteins as a part of workout routine daily. I would love to use it in other forms, too. I find it to be quite bland honestly but the health benefits more than make up for it. 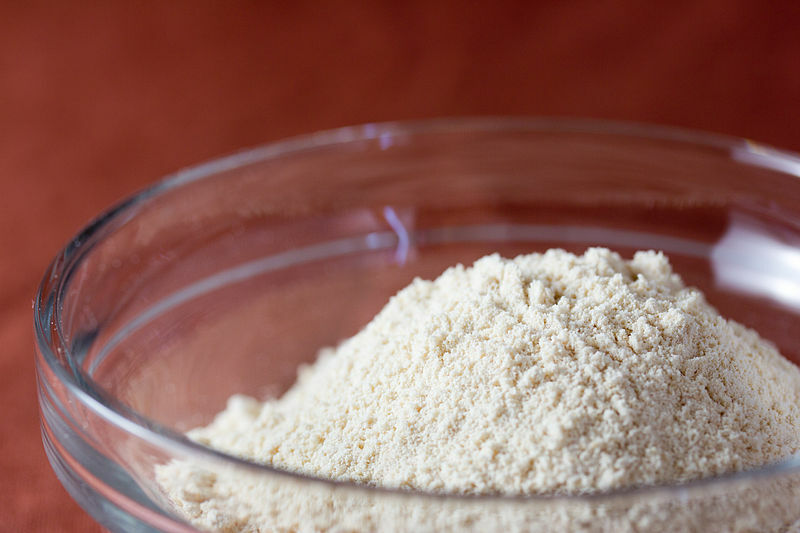 I try to include soy in some form or other in my family’s diet since it’s a very delicious source of protein, but mostly it’s in the form of soya chunks or granules…didn’t quite like the taste of tofu. However, soynuts are something new for me…making a note to check it out. I really need to incorporate more vegan protein into my diet and less animal product. I never knew there were so many ways to eat soy beans. I am someone who’s always disliked soy anything and this year I started replacing cow milk with soy milk to improve my protein intake. It’s the best decision I have made. It was good to learn about the benefits. Another great way to prepare tofu is to add yellow curry powder, salt and pepper and prepare it the same way you’ve mentioned. Trust me, it’s delicious! My husband has lactose intolerance thus he only drinks soya milk. this makes me understand the importance of soya beans to one’s diet. thank you for the share. There are so many health benefits to soya. You have shared some great ideas. I add soya protein to my chapatti dough. I do enjoy soya products and I had no idea they were so many! My favourite has to be tofu and soya milkshakes! As a plant-based eater I love incorporating soya beans in my diet. I love the idea of the Tofu Paneer! Must TRY! I don’t eat a lot of soy, but my mom is a vegan and definitely enjoys the benefits of soy as a protein source. I’ll definitely share these tips with her – thanks! 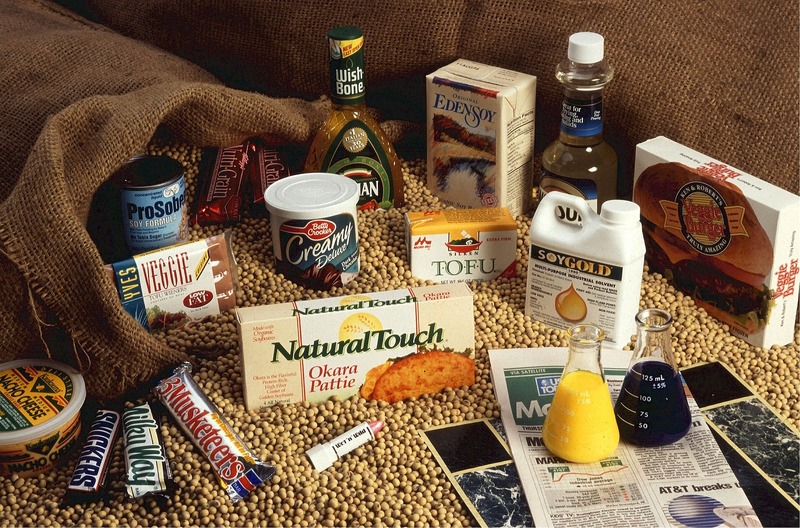 Wow I never knew there were so many food products that can go well with soy. Definitely saving this article so I can incorporate it into my recipes. Oh I love soya! Aside from its healthy, it is also yummy! I hadn’t thought to increase soy. I wouldn’t mind picking up some soy nuts for the house. I’d love to do this too! I love soy but had some negative information about it lately. I love TSP. I add some veg stock to it to rehydrate it, then add vegan mayo to make a mock chicken salad sandwich. Good, and good for you! I didn’t know about the importance of soy proteins for our health. But I know how delicious tofu can be! 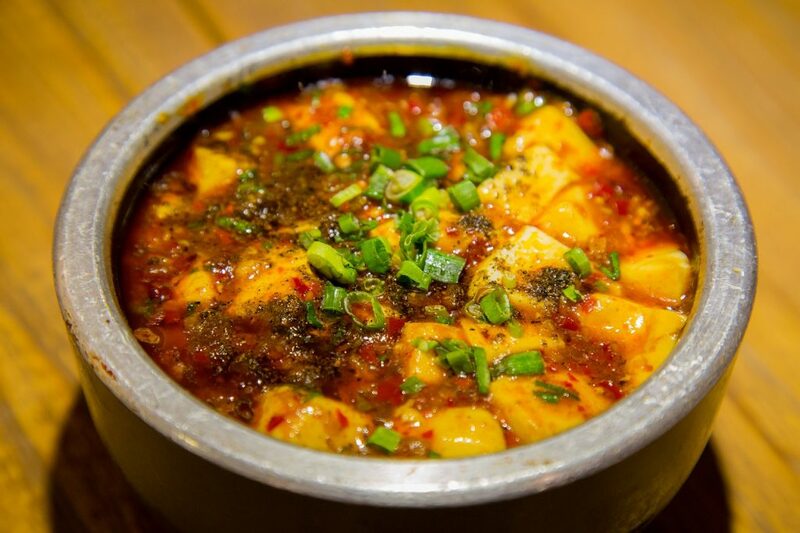 The substitute paneer dish looks yummy… my favorite tofu dish is the Chinese mapo tofu.